This is one of my favourite horror film series which I never tire to watch repeatedly - all three instalments of it! The Omen is a British-American horror film franchise consisting three instalments orginally. 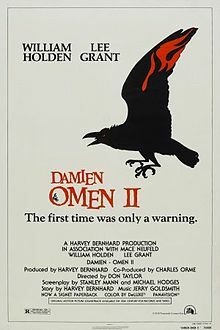 The series centres on Damien Thorn, a child born of Satan and given to Robert and Katherine Thorn, before being passed along the Thorn families as a child. 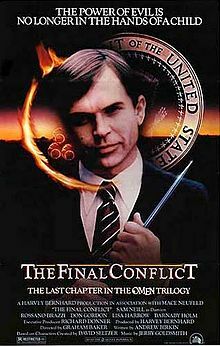 It is revealed among the families that Damien is in fact meant to be the Antichrist, and as an adult is attempting to gain control of the Thorn business and reach for the presidency. 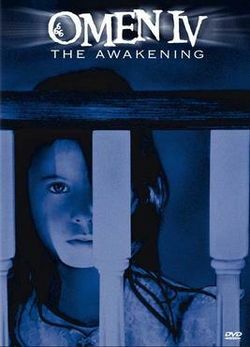 After the third film was produced, a fourth, Omen IV: The Awakening (1991), was made for television, which supposedly serves as the fourth and final addition to the original The Omen franchise series. This fourth film was intended to be the first of many televisual sequels to Twentieth Century Fox's film history of popular titles. Producer Harvey Bernhard, who produced the original three films, felt there could be more done to the series. This was the last film he produced. 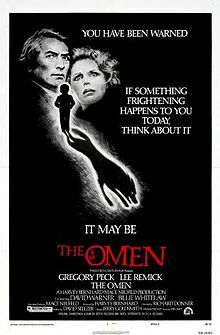 There was a 2006 remake of the original 1976 film, carrying the same title, The Omen (also known as The Omen: 666), and released worldwide on the 6th of June 2006 - the date intentionally reflecting the purported Number Of The Beast, 666. Three documentaries regarding the series have been made. Author's note: The Curse Of The Omen (2005) was shown on the UK's Channel 4. 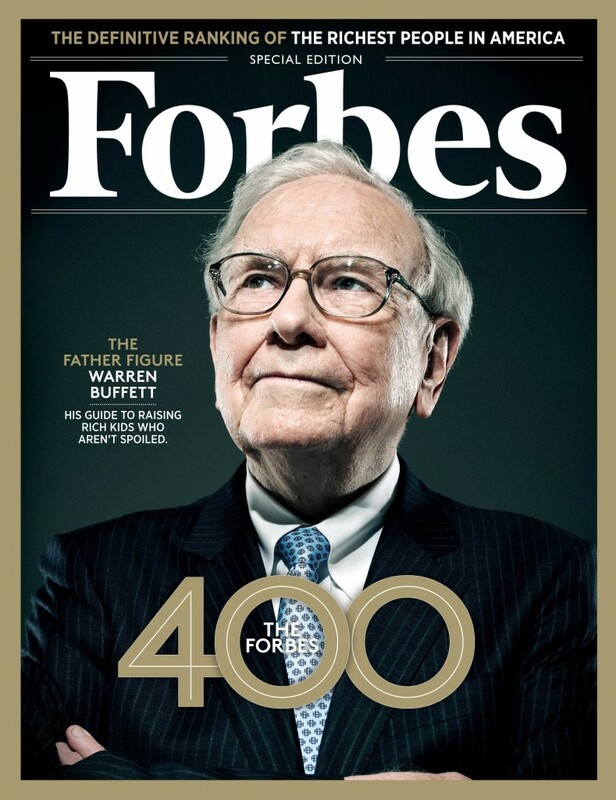 You can read about it and also watch it on this excellent link here, or just watch it here.